Christmas shopping for kids can be difficult in the 21st century, its hard to keep up to date with all of the new and improved toys on the market. 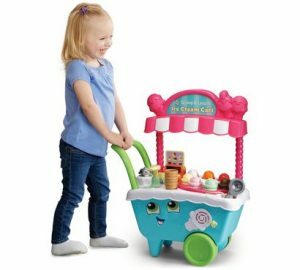 If you’re struggling to find what you should buy for your little ones this year we’ve got you covered with this guide for the top Christmas toys for 2018. 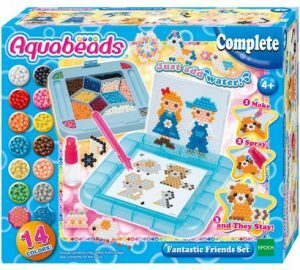 This Aquabeads set is amazing value for money and is perfect for those creative kids! Costing only £10 you get loads beads, templates and tools! This toy is also on offer for 2 for £15. You can get buy this set from Argos. This great set is perfect for the creative older kids, it comes with 7 different pens with different colours inside them and a guide. 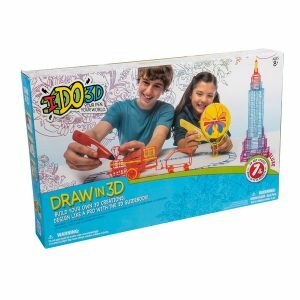 The pens allow you to draw in 3D and is only £14.99 reduced from £29.99! You can buy this toy in Smyths. This Lego Friends tree house set is reduced from £24.99 to just £19.99 and is perfect for those little ones who love Lego Friends and love to build! You can buy this set from Smyths. 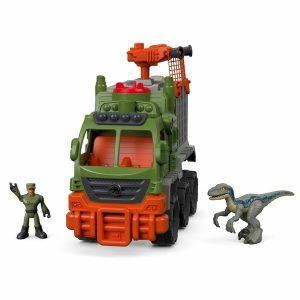 If your child loves Jurassic World this dino hauler will fulfil their dinosaur dreams and give them hours of imagination filled play, it originally cost £39.99 it was then reduced to £32.99 and is now just £28.49 at Smyths. 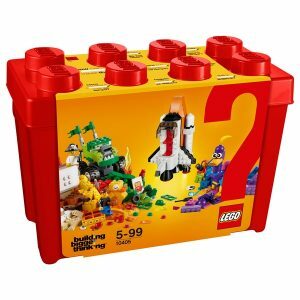 This classic lego set comes in a convenient box to store all the pieces inside, this gift is perfect for kids big or small aged 5 to 99 and will provide hours of building fun. It was originally £44.99 but is now just £29.99 at Smyths. This set is perfect for younger kids as it promotes number learning, motor skills and has over 200 sounds and melodies with 6 different activity cards. It was £49.99 but is now only £39.99 from Argos. 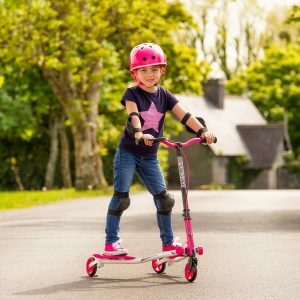 The Sporter Scooter is great for kids who’re always on the move! It was £49.99 but is now just £39.99 from Smyths. 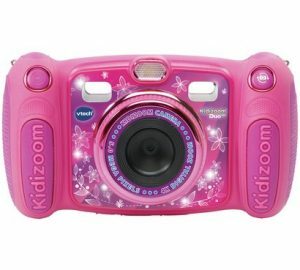 This VTech Kidizoom camera is great for the kids who’re always stealing your phone to take pictures! Available in blue for £39.99 or pink for £41.99 from Argos. This game is good for younger and older kids, the whole family can join in! 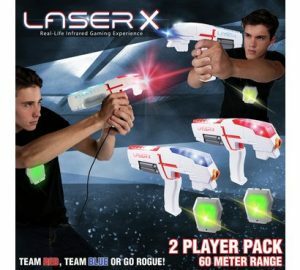 Costing £49.99 it comes with two sets of laser guns and receiver vests. You can purchase this from Argos. 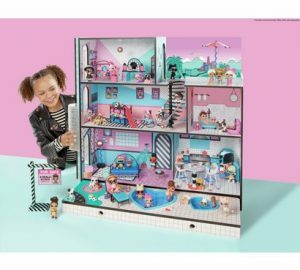 The Complete Barbie Home Set is available from Argos at just £59.99 previously being £119! It comes with a pool and 3 dolls! Boxer the interactive robot buddy is available from Argos for only £69.99! 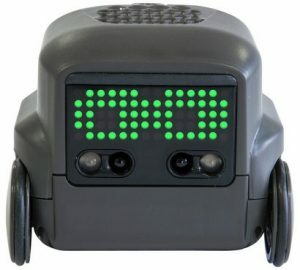 Not just the kids will enjoy this little bot this Christmas, it will fascinate and entertain the whole family! 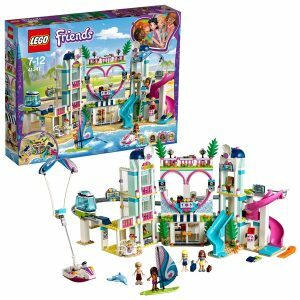 This Lego friends heartlake city resort hotel will keep your little ones busy until summer if you buy them this set for Christmas! it costs just £71.99 and comes with the four lego friends figures! 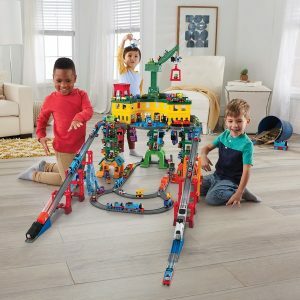 This huge train set is great for you little conductors to spend hours playing with! It was £139.99 but is available from Smyths for £97.99. 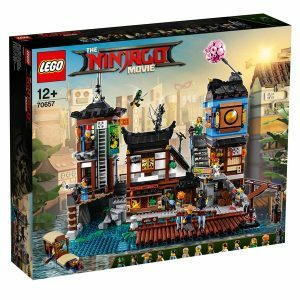 This Lego Ninjago City Docks set comes 13 mini figures and tons more to build and play with, recommended for older kids. This set is exclusive to Smyths and was £199.99 but is now £149.99. 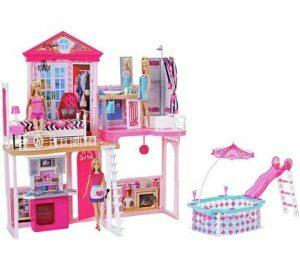 This LOL surprise house playset comes with over 85 surprise boxes for your little ones to open when moving their toys into this three stories, real wood home with a working elevator and 6 rooms. This house set costs £179.99 and is from Argos.